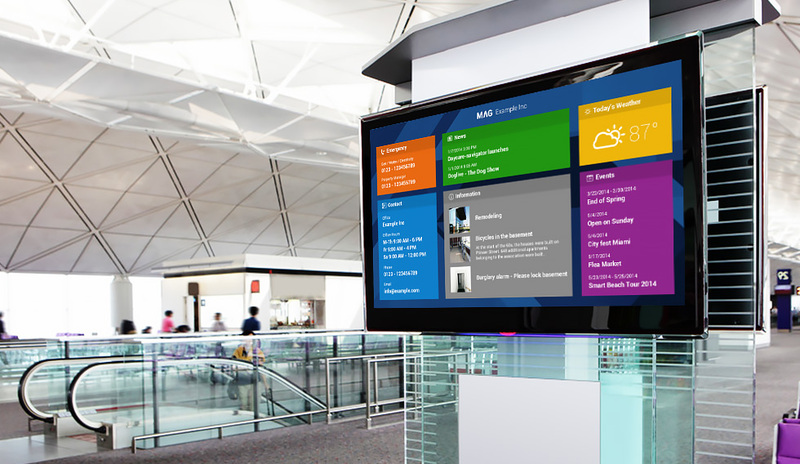 At SACKO we offer digital signage solutions that cater to businesses big and small. Being able to send messages to your team and your customers is an absolute must if you want to communicate effectively. Let one of our local IT Specialists help you today with your digital signage needs!